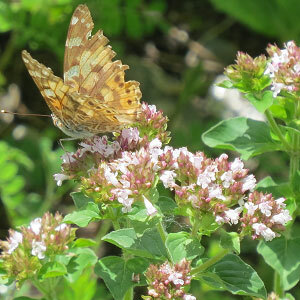 Home › Valley of flowers › Will Valley of Flowers open in 2014? When does Valley of Flowers open ? Will Valley of Flowers open in 2014? When does Valley of Flowers open ? Will Valley of Flowers open in 2014 ? What is the current Position of the Valley of Flowers? Is the bridge near Ghangaria constructed to enter the Valley of Flowers? This post is necessary to answer the questions of many people who want to come to Valley of Flowers in 2014 but saw a post on Times of India. This post stated that the Valley of Flowers may not open in 2014 at all. This is very unfortunate that one of the leading news paper is writing this type of wrong news. I could not go to Valley of Flowers personally this season till date, but I sent one of my associates to click pictures of the work done by the authorities in the area. The progress is discussed as follows. Progress of work between Govindghat and Ghangaria. They have done a lot of work between Govindghat and Ghangaria and in fact the current trek condition is better than the condition before the floods. 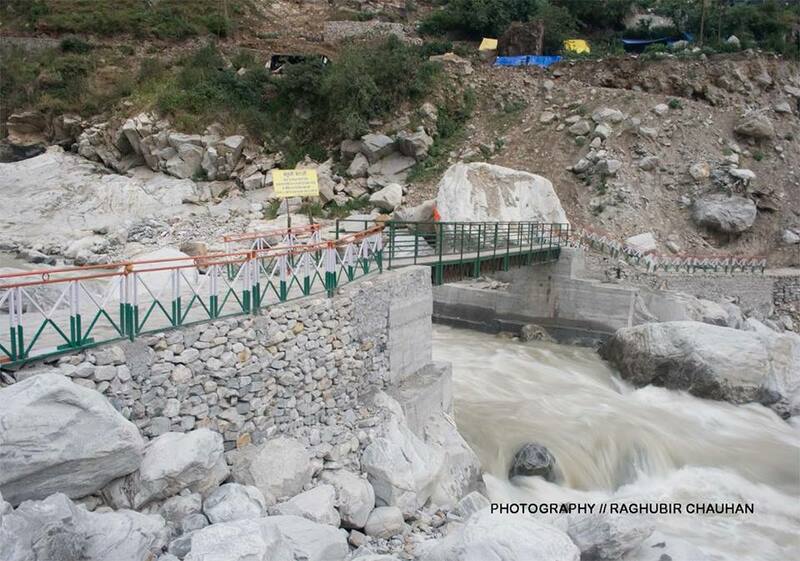 They have constructed new bridges at various locations. They have constructed new bridge at Govindghat and another bridge is under construction and this bridge will be motor-able. They also have constructed a new bridge at Bhyuandar Village. Another bridge is under construction at Bhyuandar village, in case the older bridge is not able to stand the river. So there are three bridges at Bhyandar now. Pictures of these bridges along with trek are given below. 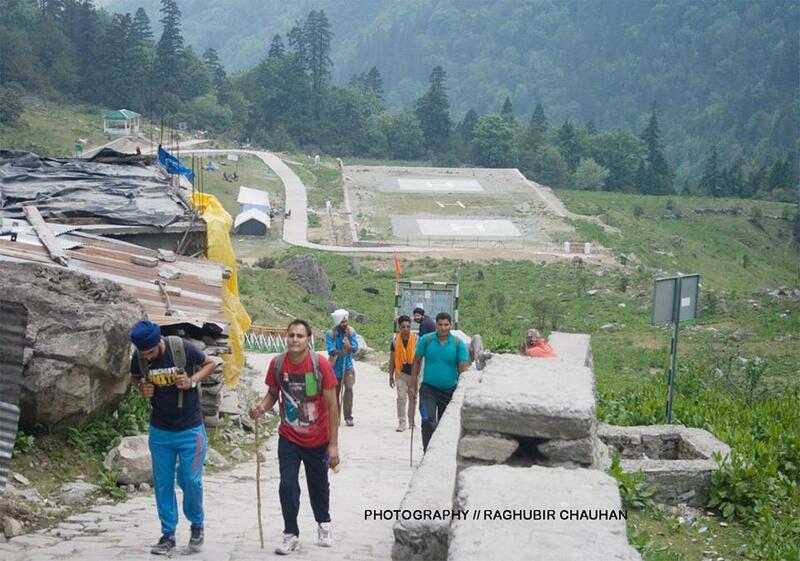 Trek netween Ghangaria to Hemkund Sahib, there are no damage to this part of the trek. 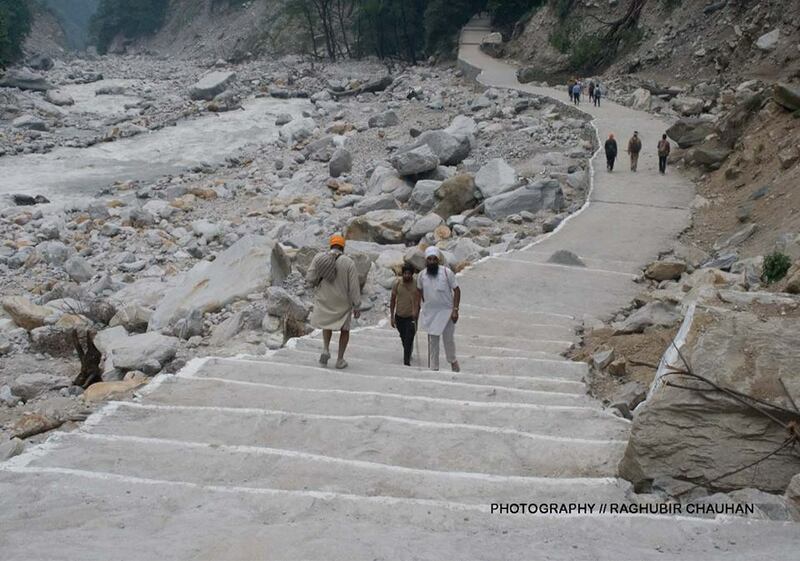 Newly constructed trek between Govindghat and Ghangaria, the pilgrims are coming is good number. Bridge at Bhyuandar, Newly constructed bridge at Bhyuandar, you can see two completed parallel bridges and the third one under construction. 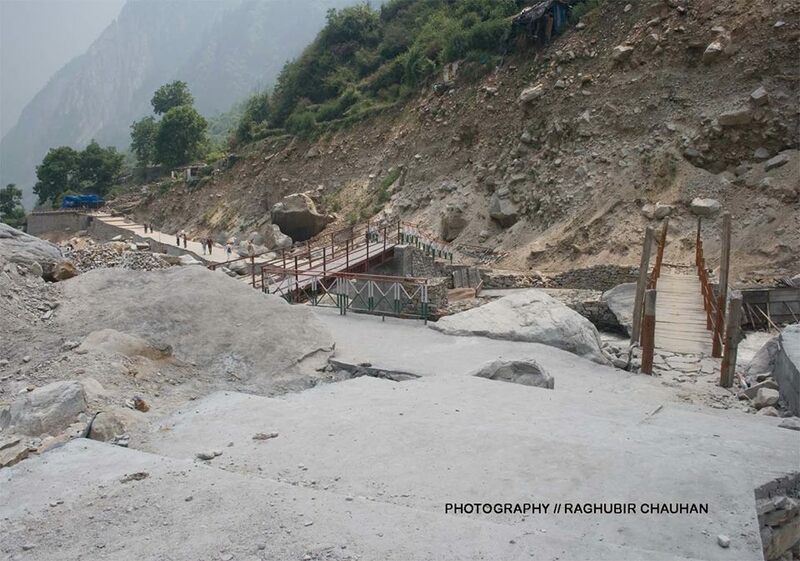 Now the question is what is the position of the bridge which is required near Ghangaria Village to enter the valley? 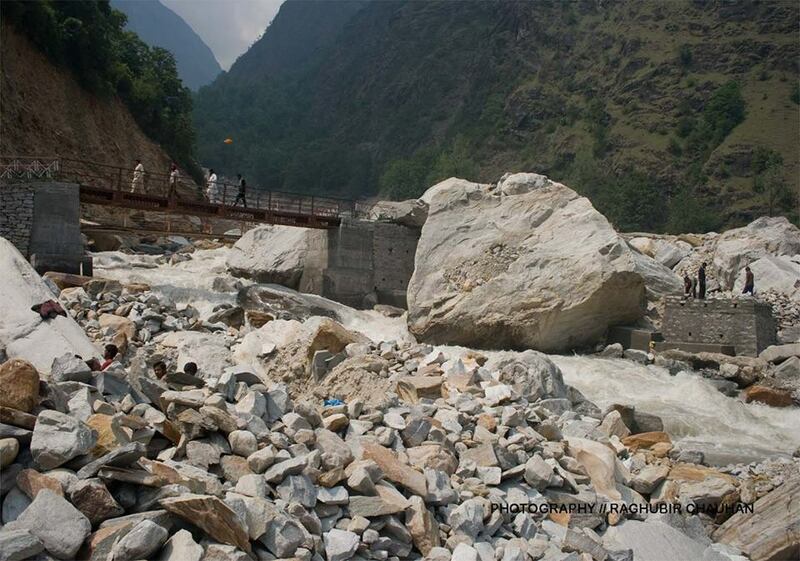 In fact the Times of India says that the Valley of Flowers will not open as there is no bridge. The authenticated news is that the bridge is already under construction and unfortunately the pictures of the same could not be taken by my associate. 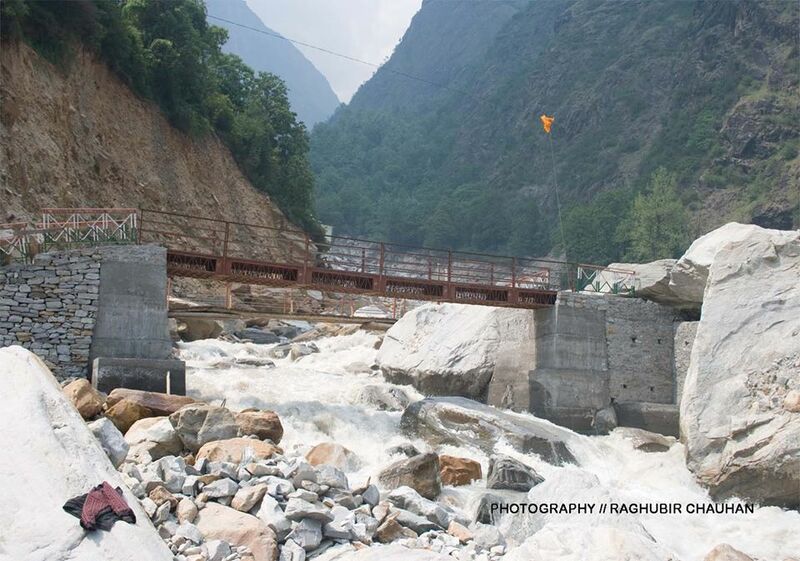 But that bridge will be constructed by June 25th as per PWD officials. Now the biggest question is about the trek after the bridge. 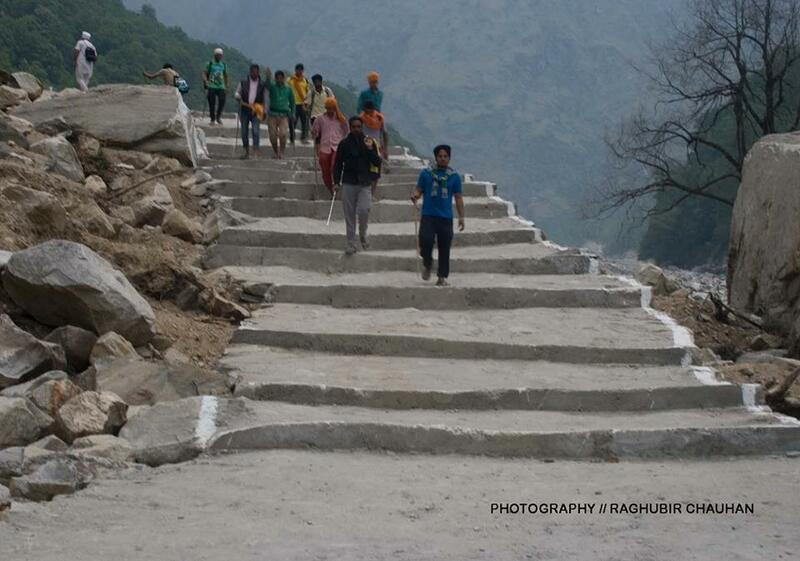 Actually some 1.5 km trek has to be laid after the trek by forest department. As per my sources that trek will also be completed latest by July 10th, and the Valley of Flowers will be opened for general public after that. Disclaimer : I have written everything to the best of my knowledge and belief, but neither Blue Poppy Holidays Private Limited, Me or our staff will be responsible for any loss due to actions taken by you after reading this page. Please take your decisions carefully. ‹ How difficult is Valley of Flowers trek. This is to inform you that ‘Valley of Flowers’ gets open in June only. You can take a visit to the place in June. Contact us further if you want to join the trek. Valley of Flowers open in 2015 ? Valley of Flowers is already open sir. Hello Devkant JI. We are planning to visit the Valley of Flowers on 2nd week of August, 2015. Could u plz inform us that whether it would be acsessible then ? & whether we could view the full glooming of flowers at that time of year ? Valley of Flowers will be accessible by that time and you can also see the full bloom at that time. Hi I want to know whether Valley of Flowers is accessible now or not. Bridge construction is competed or not. I am planning to go there on 2nd of October. Any help will be highly appreciated. Thanks for such a pleasant blog for such a beauty of nature. I am planning to visit Valley of Flowers and hemkund shaib in first week of october probably 1st-5th october. Will the places remains open till then? Are the conditions (weather, track and bridges) suitable? Are 3-4 days sufficient for a nice trip out there ? If not what should be the minimum time ? Also please let me know the estimated cost, dos and don’ts, best places to stay, a brief route map that we should follow. Sorry for delayed response, but the Valley of Flowers opened only for 6 days this season that too at the end of season. Please read following pages for your answers. you can visit next season for the trek to Valley of Flowers and Hemkund Sahib. Even the Hindustan Times has that news, I was just about to cancel my plan to visit Valley of Flowers in August 2014, I guess It’s opened and would be good to go. Unfortunately due to bureaucracy in India the work started very late from 2nd week of September 2014 but was completed very fast by locals. It is opened to public for 6 days from 4th October, 2014. We are planning trek in first week of October. Will we get chance to see flowers at that time and is it right time to go? To see flowers October is not a good time to go, you will see seeds and not flowers. It is autumn season for Valley of Flowers. Devkant sir plz update the condition of the bridges as of august. 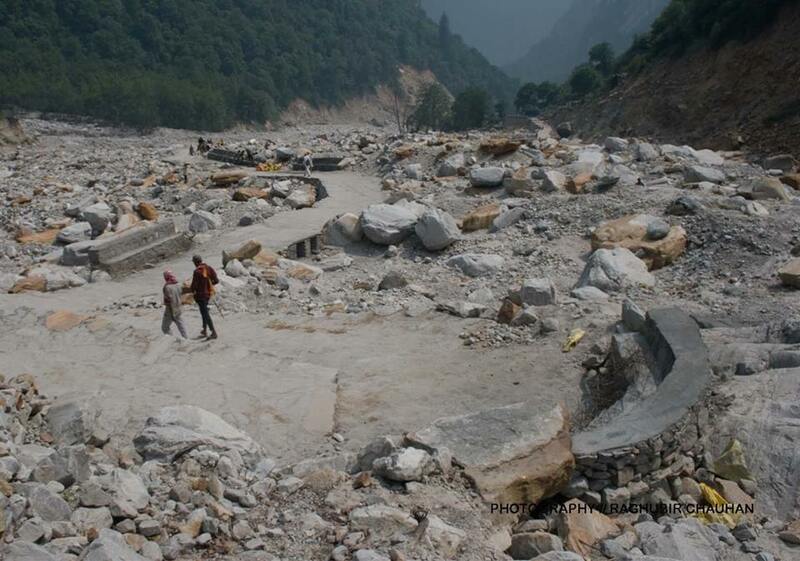 I had a chat with the DFO of the Valley of Flowers and he said that there was still some work left and was ambiguous as to when the work would be completed. Could shed some more light on it? Work stared in September on the broken trek. Valley was opened for public at the end of season. You may plan next season. Hi, Devkantji thanks for nice blog. Kindly guide me the latest position of Valley of Flowers at 30-07-2014. 1. Is the bridge near Ghangaria villege completed by PWD ? 2.Is Trek in Valley of Flowers completed by Forest Deprt. ? 3. Is whole Valley of Flowers open for genral public ? Pl. kindly reply.thanking you. I want to visit Valley of Flowers, Hemkund Sahib and Badrinath starting 10th August 2014 from Haridwar/Rishikesh. But I hear Valley of Flowers has been closed officially this year and road to Badrinath is damaged due to heavy rains and land slides this July. Please let me know if you are still conducting this tour, and how to book it. Departures for 2015 have been already announced. Kindly Visit Valley of Flowers opened in 2014 page regarding all the latest news of Valley. 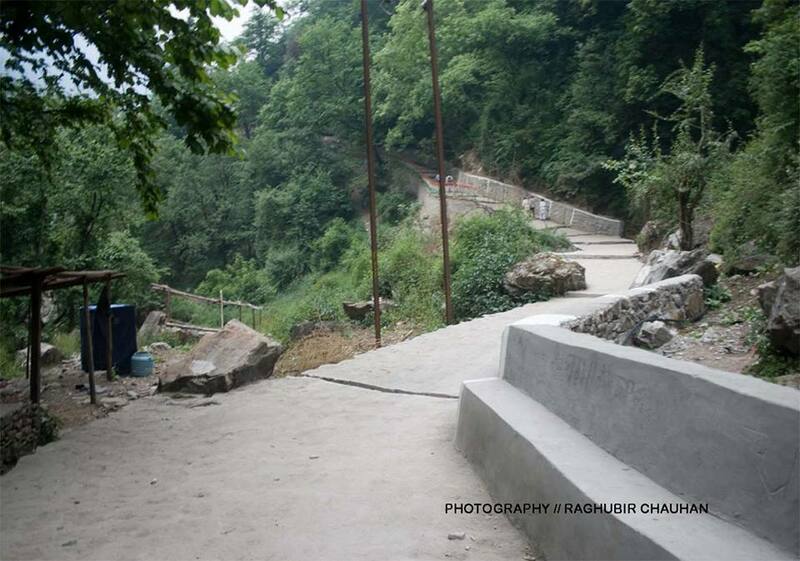 Pls update us about latest status(after 23 July 14) of bridge (which is required near Ghangaria Village to enter the valley) , 1.5km trek to be laid as mentioned in u r blog above, and current rain fall/flood condition? Thanks in advance. Hi… visit Valley of Flowers opened in 2014 page for the latest information about Valley of Flowers. Dear Sangwan Ji, I am interested in visiting Valley of Flowers from Aug 14-18, 2014 along with my Wife. I am 43 and my wife is 39. Could u help me in completing this trek? Kindly let me know 1) programme schedule 2)facilities provided by you 3) preparation from our side 4) Approximate tour expenditure/person. Thanks a lot for posting updates here. Very keen to visit VoF this year however the uncertainty still persists whether the trek will be opened for tourists this year. Could you please give us any latest update whether VoF will be open this season? Hello mam, Kindly visit Valley of Flowers opened in 2014 page. Hi! I wish to visit the Valley of Flowers starting 15th August 2014! Pls advice if the Valley of Flowers will be open that time? We are approx 8 member group. A response through an email would be highly appreciated. A detailed itinerary has been sent to you and Valley of Flowers was opened at the end of the season this year in oct, 2014. I have just cancelled my bookings. I talked to the people at NGO working in that area “EDC” and they have informed me that the bridge will be ready by end of July, but the work on the vital road connecting to the valley has not started yet. The small narrow path is considered unsafe for lay person and the area is prone to falling rocks. I will wait for next year to do this. Visit Valley of Flowers opened in 2014 page. All the treks and bridges have been rebuilt. I would like to know the present status of Valley of Flowers as on date 16th July’14, as we (3 of us) plan to visit the valley from 20th or 21st. We are traveling from Indore Madhya Pradesh and we will leave on the 18th of July. So please let us know if the Valley of Flowers is open for general public. Visit Valley of Flowers opened in 2014 page. Valley of Flowers was opened for 6 Days only in Oct, 2014. I am planning to visit Valley of Flowers in mid of August, will you please update the status of last week.. Is the route is good ahead of Bhyuandar and what about flowers blooming in the valley. Please suggest, should i plan it for September. Please post the picx of ur last trip. Visit Valley of Flowers opened in 2014 page for the latest news about Valley of Flowers. It is now July 13, is there an update on opening the valley for visitors? We are planning a visit to the VoF, possibly from the 8-10th of August. 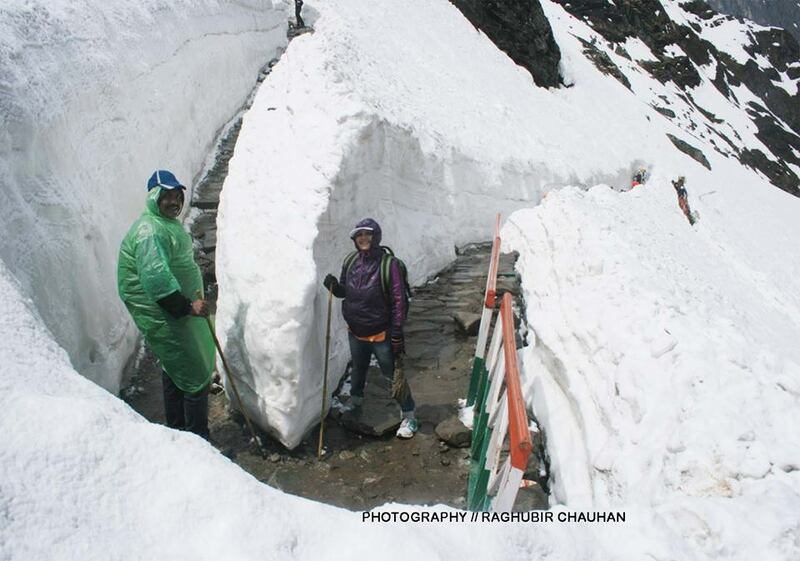 We are from Gujarat, and would like to know if the trail is going to be open or not this season? Also, your recommendation for a place to stay at Ghangaria would be very helpful. Please let me know if the VoF trip is on for this year.I heard from other travel organizers that the hike is off.I was planning to travel between 24th to 30th July 2014. Thanks for the detailed information you provided in this website. I am from Gujarat. I am coming to visit Hemkund Sahib and Valley of Flowers in this September. I’ll be there on 5th sept. So, I want to ask you about rout. Is it open in September? Hemkund sahib opens from 1 June to 4th Oct generally but sometimes local administration changes the date. in 2013 it was opened on 20th may itself. 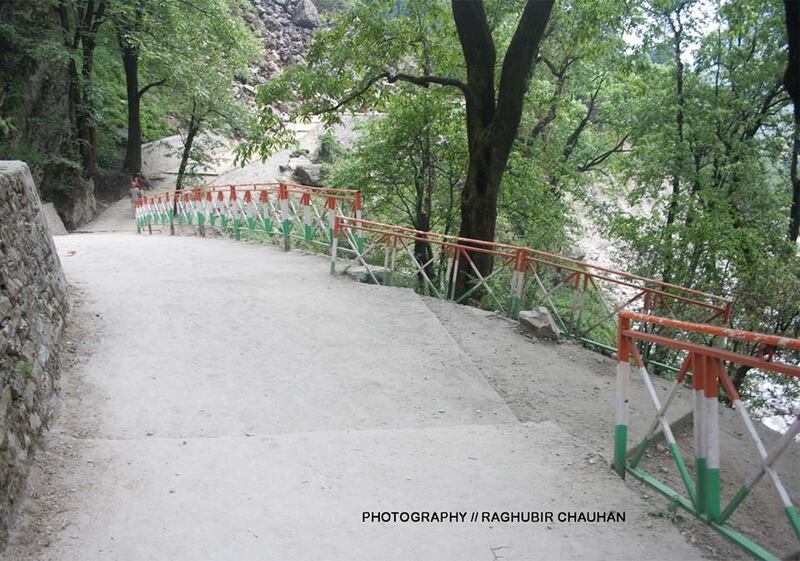 Is it possible to go Valley of Flowers around 16th July’14, as i heard that bridge & road not yet completed. Valley of Flowers was opened this year for only 6 Days in Oct, 2014. Could you please update the status of the bridge near Ghangaria Village to enter the valley and opening date of vof to public. May you tell the status of treak and the undergoing construction of bridge which connected with vally of flower. any update on when the Valley is going to open at the earliest? Very good post. I visited VoF in July 2012. and again planning to visit in coming August. I am not able to get a clear picture of the conditions prevailing in Valley of Flowers.The times of India report talks about BK Gangte, director of the NDNP stating that the Valley of Flowers would not be open during 2014.We have been planning this trip since March’14.Please give us the facts.I have seen the pictures which you have posted and they are encouraging but would like to know if the main bridge is constructed and also if the work related to laying of the trek has begun? good work. I have done my all booking for trek to Valley of Flowers with YHA and since then i am following the updates. your blog is really good one at least to keep the hope alive which has left very little after the news publish by TOI online. will keep watch on your blog for more updates. I am interested in taking the trek from 10 Aug to 16 Aug. Please share a detailed itinerary along with financial implications and others requirements. Also, please suggest how to book the trek. A detailed itinerary has been sent to you for booking you need to transfer 5k in our below account details after that we’ll give you the booking confirmation as soon as the transaction get reflected in our account. Please update the condition for the opening of vally of flowers so that we can make a visit of this place. Hi, can you please update about the bridge status and possibility to visit VoF this season. The bridge will be completed soon, may be in next week. But the trek is yet to be completed. Current status please. If possible share the picture as I do not see any pic of the actual bridge connecting VoF please. Any new updates regading bridge and treck, My friends and I are planning to visit in mid july 2014. Your last update is form 22 Jun & today is 7 Jul. So how is it now ? Youth Hostel India is saying they have cancelled all their trips. Your 1st trip is 6 – 12 July. Will be useful to get 1st hand feedback. Any update on VoF Bridge & track status? Thank u Devkant ji for your valuable updates. We are planning to visit the Valley of Flowers on 22nd August 2014. Could u please confirm us whether the valley would be opened by then or not ?? & also what about the availability & blooming of flowers at that particular time, keeping in mind the late arrival of monsoon this yr ?? Visit Valley of Flowers opened in 2014 page for the latest news about Valley of Flowers. For best time to visit Valley of Flowers visit Best time to Visit page. Devkant ji kindly keep informing about your trip to vof as i am also interested in this season only. Please keep following the blog, I will be posting soon another update. Bengali Travel writer in Kolkata. 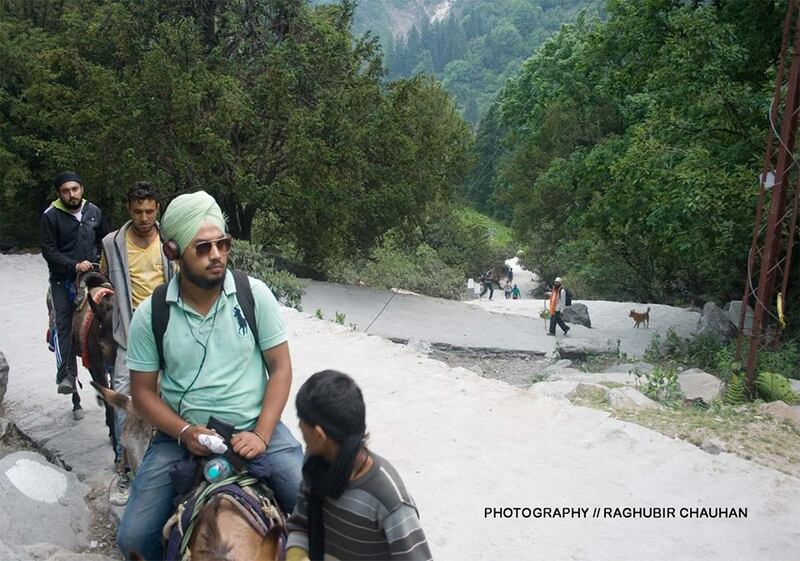 Going Valley of Flower and Hemkund this August’ 2014. Starting from Kolkata on 15th August to go to Delhi – Hardwar – Joshimath – Gobindaghat – Ghangaria- Hemkund-Ghangaria-Valley of Flowers- Ghangaria-Gobindghat-Joshimath-Hardwar- New Delhi. Thank you. I hope you can update us on the status again in first week of July. Perhaps, I can find the ground realty from a NGO working in that area. If you get any news of the blooming of flowers in VoF, please do post is here on your blog. Please let me know about that NGO. As ours is also an NGO specially working for accelerating the adventures in the youth. The working area is currently in Gujarat and we are also interested in visiting the same national park. The NGO is ECO DEVELOPMENT COMMITTEE working at Ghangaria. HI, I’ve read the post and thank you really a lot. I’ve turned it too, to one of my best friend that will be there next month. This is really good news. Hope most of people is reading your post. This would be job for many workers, job for hotels, job for drivers…..
thanks God everything is going on ….good. It’s from my heart that I thank you for all this big and hard effort in rebuilding what has been damaged last year. Thanks to all workers there. People should, must know the excellent works on progress. Times of India is reporting false news. And this is not good for pilgrims/tourists. What the best action to show them these pics. Im looking forward to reach you soon.